Google is making it easier for you to fill your home with, erm, Google Home. Right now at the Google Store you can pick up two of the smart speakers with Google Assistant built in for $229. That’s a savings of $29 if you bought them separately. 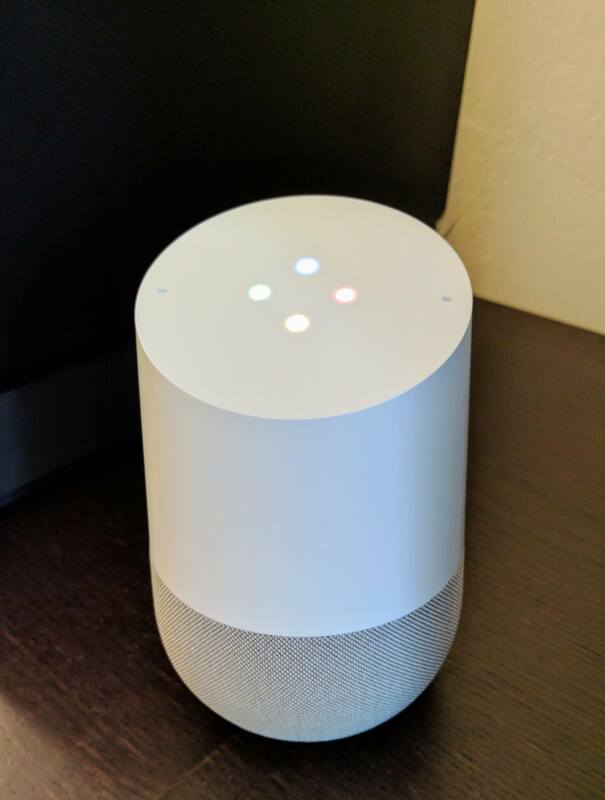 Having multiple Home devices is something that has been supported since its release and allows you to get access to Assistant in which ever room it happens to be in with you. There are also commands built into Home that allow you to play music across multiple Home devices too. Google Home certainly doesn’t have the number of commands that its primary competitor, the Amazon Echo, has today. But that gap is closing and closing fast. Google nearly every week is announcing new services, bots and commands that can be used with the device. services in Echo and you can be that the same will happen with Google Home. I for one am a big fan of the device. I leverage it multiple times a day to get information, control home automation, listen to music and get news updates all from voice commands. You can read my review of it here if you haven’t had a chance yet. Head over to the Google Store to get the details. All you need to do is add two Google Home to your cart and the $29 discount will automatically be applied.